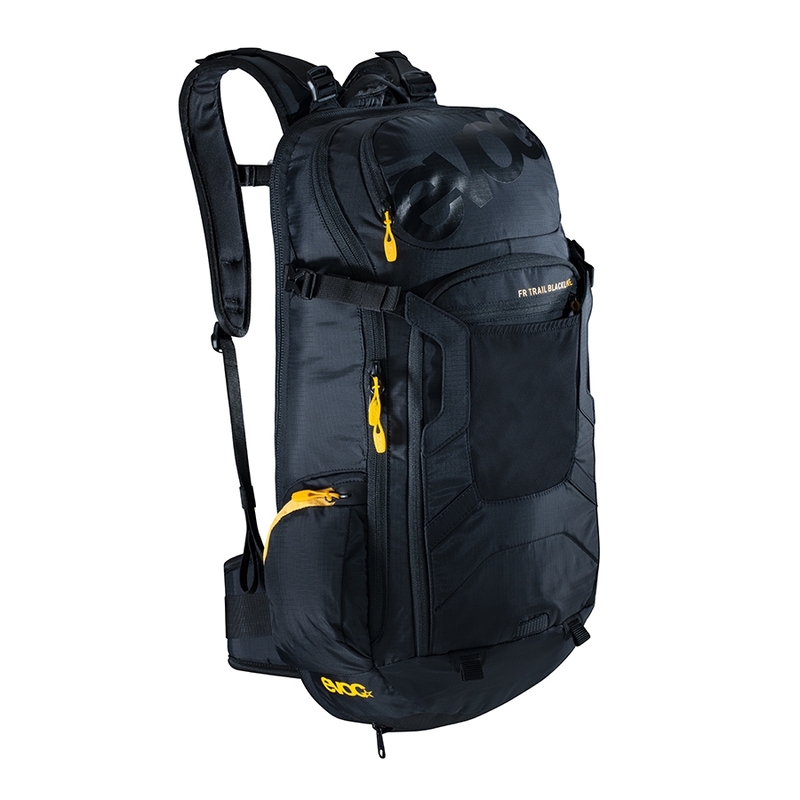 High-end daypack with integrated back protector. 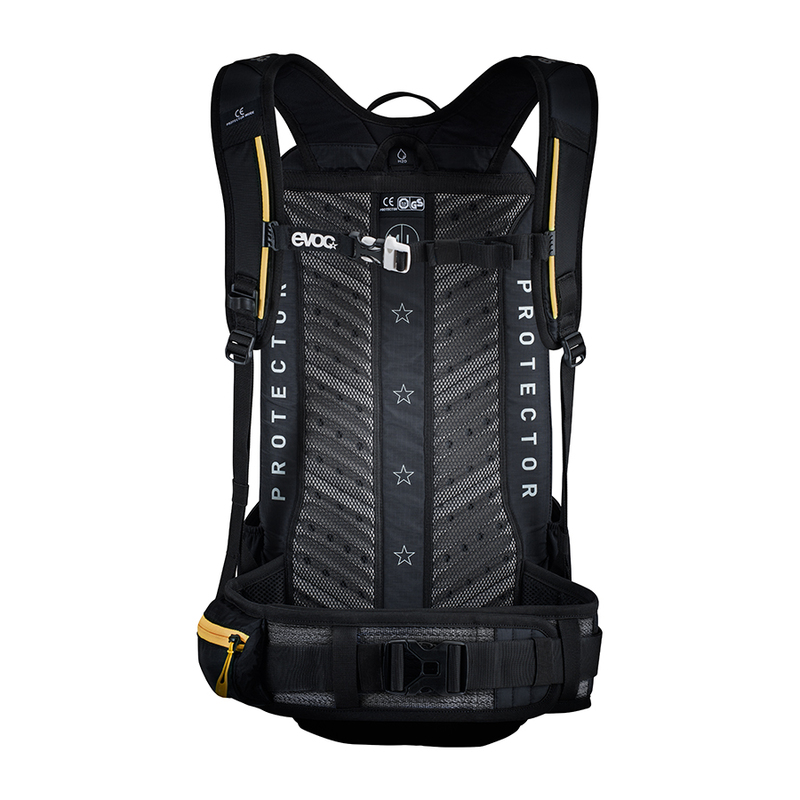 Boasting a revolutionary combination of a body-hugging fit and a completely ventilated carrying system with breathable hip belt, this Blackline is a technological flagship for bike backpacks that also serve as personal safety equipment (PSE). Integrated rain cover. Helmet attachment and protections. Volume (20L Size M / L), (18L S), (22L XL).